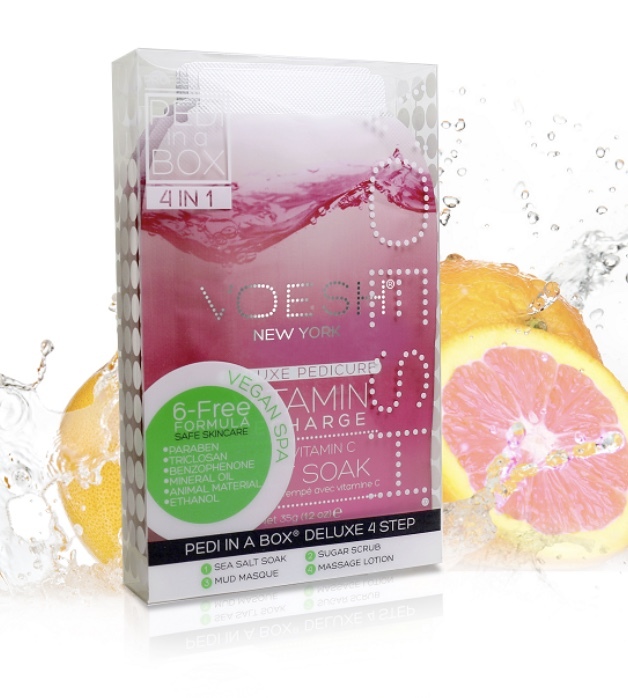 Recharge your feet with the vitamin c recharge Pedi in a box disposable kit with a blast of pink grapefruit. Ultimate 4-in-1 deluxe pedicure with a 4-step clean and hygienic spa experience. The cleanest and most hygienic Spa Pedicure solution. Enriched with key ingredients to give feet the nutrition they need. 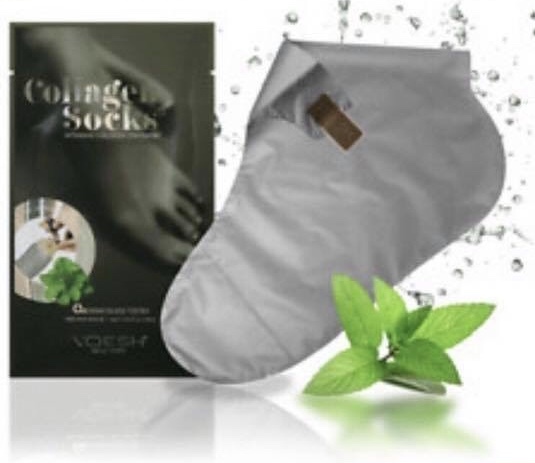 Each product is individually packed with the right amount for a single pedicure. 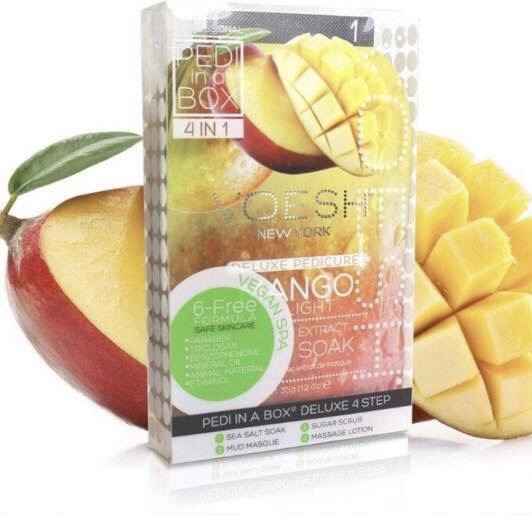 Individually sealed to lock in the freshness of product and scent. Each kit includes: salt soak (1.2oz), moisture scrub (.7oz), mud masque (.7oz) and massage lotion (0.35oz). 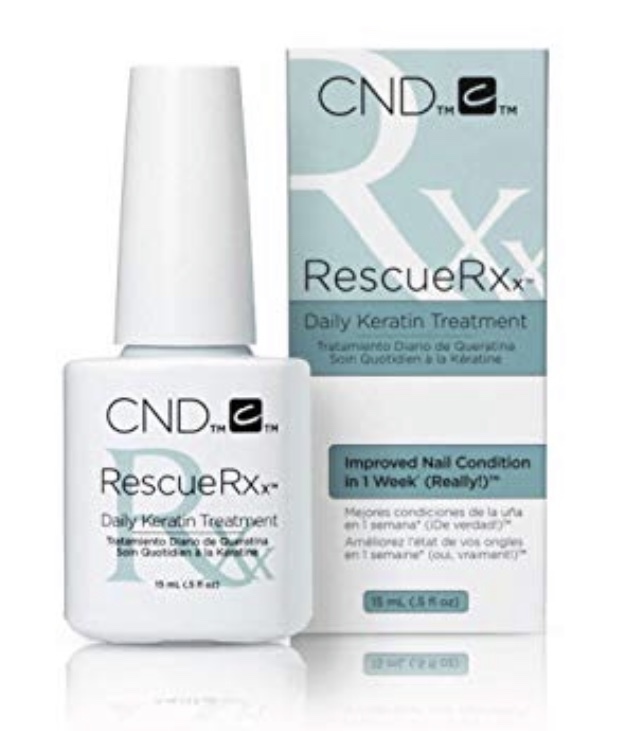 CND RescueRXx is a highly effective daily Keratin treatment that has been clinically proven to improve nail condition in 1 week. Benefits: Jojoba seed oil (simmondsia chinensis): Deeply penetrating natural oil for excellent moisturizing and conditioning. 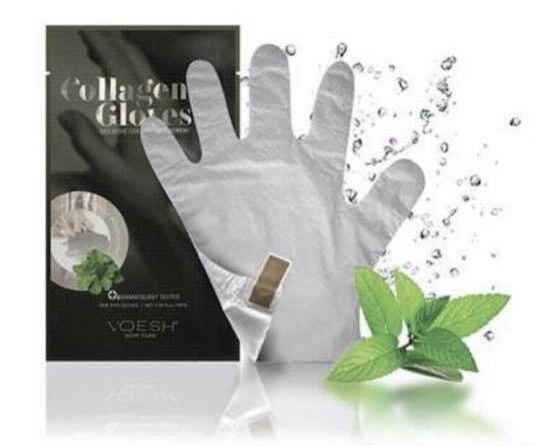 Helps heal weak, thin, soft or peeling nails. This unique protein formulation seals the layers of the nail together. A rejuvenating blend of natural ingredients penetrates deeply into your cuticles and nails to prevent them from becoming brittle and to promote healthy nail growth.